XR. Any wind. Any style. A power delta bow kite. And now in black! For pure adrenaline pumping hangtime. A kite that delivers ridiculous whoo-hoos in any conditions. A kite that always has your back. 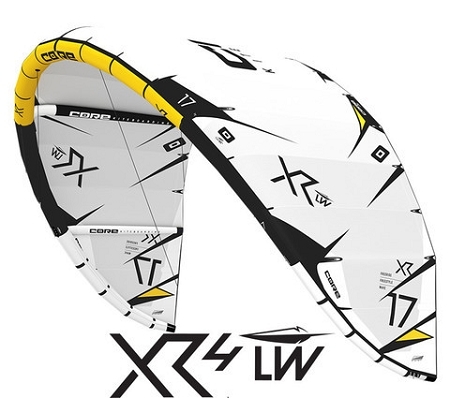 From freeriding to surf the 4th generation XR delivers control in the gusts and power in the lulls. Your ticket to relaxed cruising, explosive boosts or sublime wave riding. Experience for yourself the XR’s chameleon like ability to transform to any style or riding level. How can we build a high performance all-rounder? With technological innovations like our flight control system, our unique safety system and our intelligent trim system. Like a bird that spreads its wings to generate more lift, the XR4 increases its wingspan with a pull on the bar. Likewise, when sheeting out the bar, the XR4 will fold in its’ wings and depower. 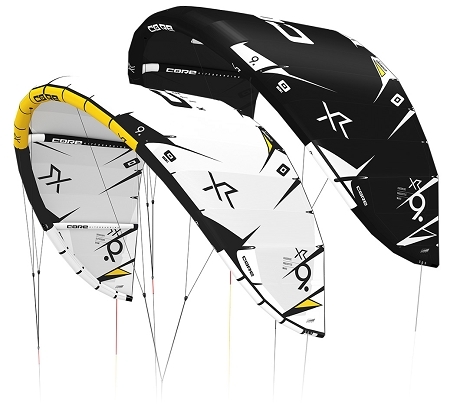 It is this kind of innovation that exemplifies the design team’s drive to create the perfect all-round kite. And the market responded, making the XR series a bestseller. And now available in white or black.